iPhones and iPads sport quite a gaming library, and to any new user of either iPhone or iPad, it can be quite immense. Thankfully, there are an huge amount of free games ready for you to download, all of them are excellent and free of cost. Take a look to the list of 20 of the very best Gaming apps, the App Store has to offer. 1. 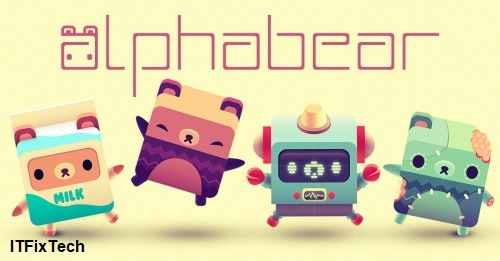 Alphabear : Alphabear is the word puzzle game by Spry Fox in which players are simply required to make words from tiles of letters on a board but the catch is each letter has a limited number of turns for it to be used before it turns to stone. Daily challenges and dozens of bears with different stat boosts make this more interesting. 2. 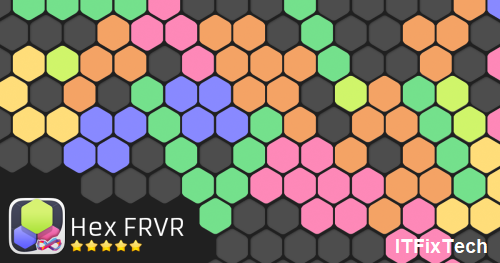 Hex FRVR : This is unique hexagon puzzle board is a fun challenge for even the advanced puzzle addict but to get the high scores takes time and careful planning. Hex FRVR scratches that “one more turn” itch that’ll keep you coming back way more than you originally planned to when you booted up the app. 3. 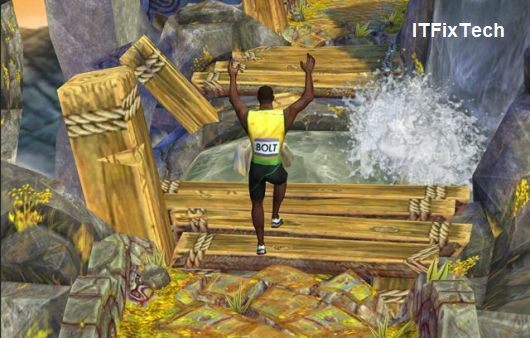 Temple Run 2 : This is an endless running video game. By jumping, ducking and dodging obstacles, the objective is to make it as far as you can in this endless runner. Unfortunately, the better you get at it, the longer you’ll be playing it, so you soon may need to start taking the scenic route to the office. 4. 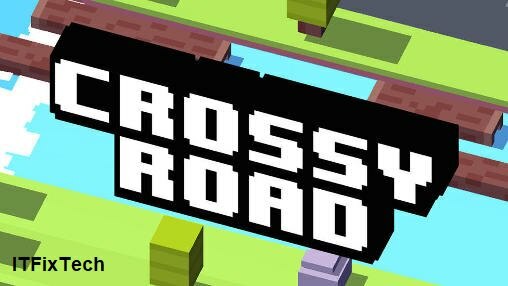 Crossy Road : It is the endless arcade hopper you'll never want to put down. The game rewards you for returning to it with coins to unlock new characters, which is always a good reason to jump back in and try to dodge the swathes of traffic. 5. 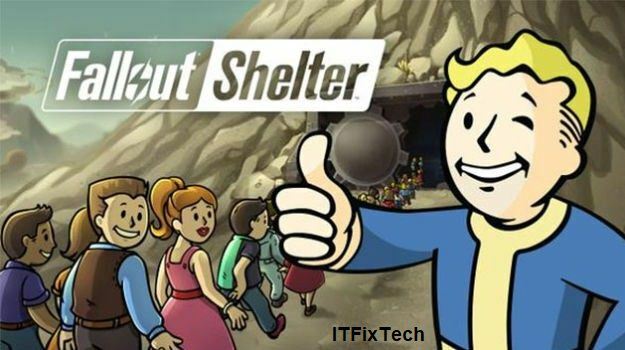 Fallout Shelter : It puts you in control of a state-of-the-art underground Vault from Vault-Tec. Build the perfect Vault, keep your Dwellers happy, and protect them from the dangers of the Wasteland. Training your team for the outside, post-apocalyptic world will keep you playing for hours on end. 6. 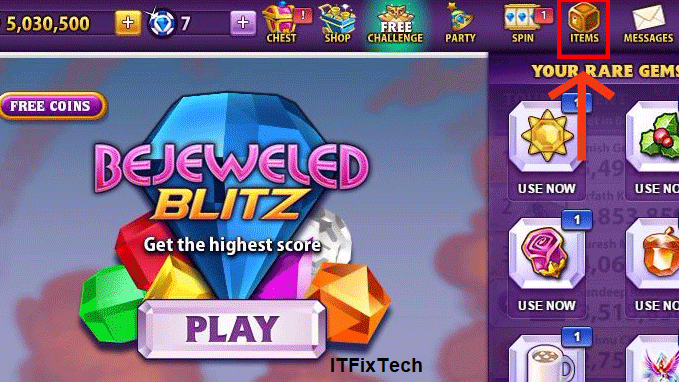 Bejeweled Blitz : One of the App Store’s most popular puzzle games demands a spot on your iOS device. In this game, you have to Match three or more gems and create cascades of awesome with Flame gems, Star gems, and Hypercubes. 7. Jetpack Joyride : Another endless runner, but one that has Giant mechanical dragons, Birds that poop money, Suit up with a selection of the coolest jetpacks ever made and test your skills as legendary action hero Barry Steakfries. Your jetpack also shoots bullets as you travel, which looks really cool on-screen. 8. 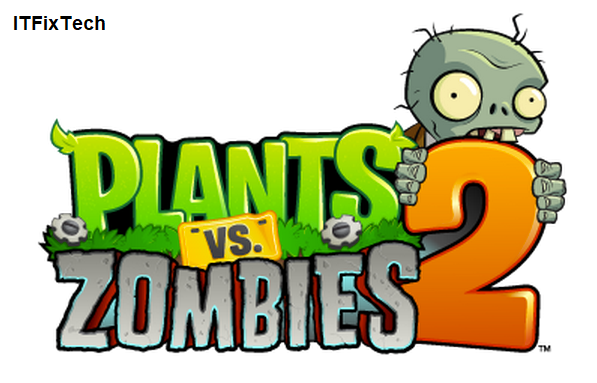 Plants vs Zombies 2 : A action-strategy adventure where you meet, greet, and defeat legions of hilarious zombies from the dawn of time, to the end of days. Amass an army of amazing plants, supercharge them with Plant Food, and devise the ultimate plan to protect your brain. 9. Angry Birds : Use the unique powers of the Angry Birds to destroy the greedy pigs' defenses! The survival of the Angry Birds is at stake. 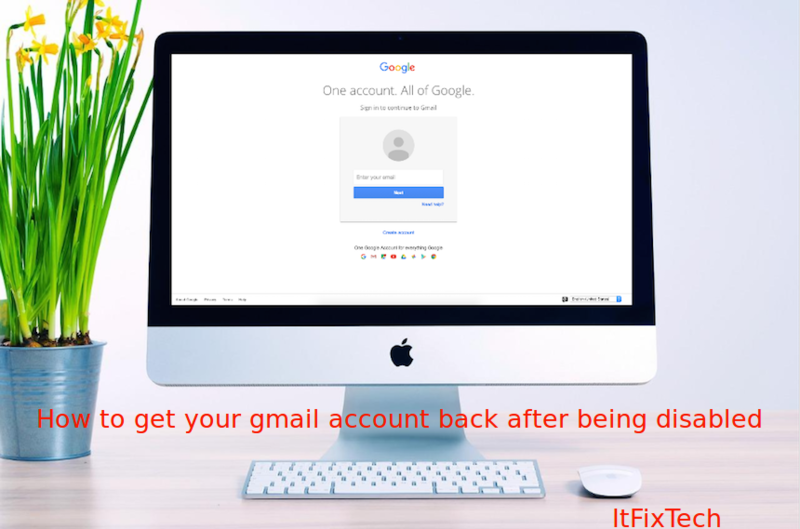 Dish out revenge on the greedy pigs who stole their eggs and each bird to destroy the pigs' defenses. 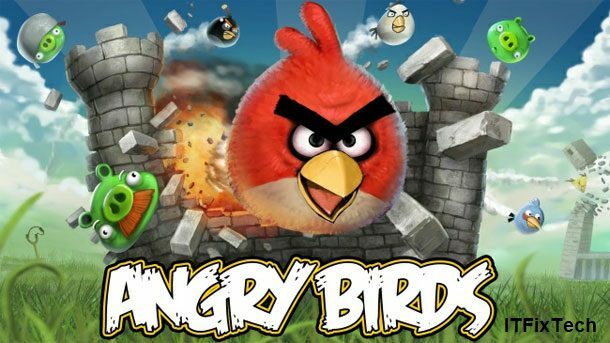 Angry Birds features challenging physics-based gameplay and keep you playing for hours. 10. 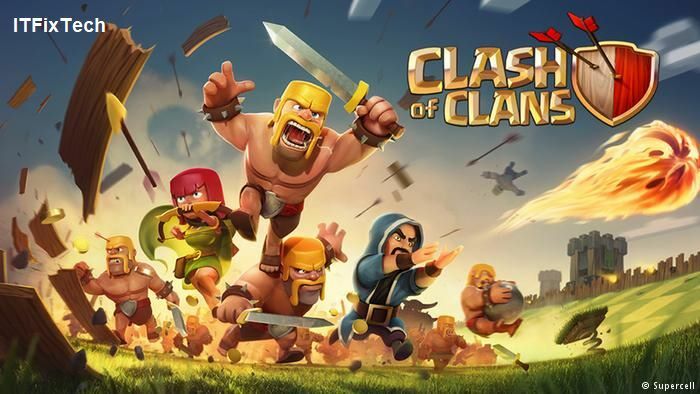 Clash of Clans : Develop your strategy, build your village, raise a clan, and compete in epic Clan Wars! Mustachioed Barbarians, fire wielding Wizards, and other unique troops are waiting for you. More you play, found more interesting.